Bright and bold, high-contrast novelty board books that stimulate a baby’s developing vision. Stimulate a baby’s developing vision with these bright and bold, high-contrast novelty board books. Babies are able to react and respond to simple patterns and contrasting colours just a few weeks after being born. As their eyes develop, they begin track objects and scan for things to look at. 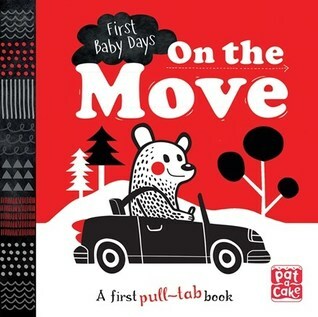 On the Move aids this development by using high-contrast colours and patterns, striking illustrations and pages that pull out in different directions. Babies will react with delight as they track and scan the pictures and patterns that are revealed as you pull the tabs, while the simple text prompts parent interaction. 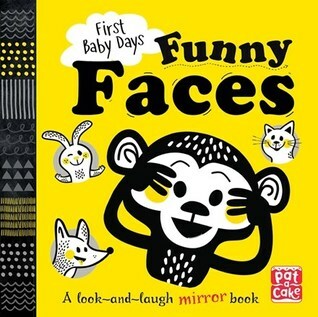 Funny Faces aids this development by using high-contrast colours, patterns with striking illustrations and a mirror to peer in to. Babies will react with delight as they look at the funny animals, play peek-a-boo, and giggle as they see themselves in the mirror. The simple text prompts parent interaction. I “road” tested these two books with my grandson who is now almost one year old. He was immediately attracted to the bright bold colours and the simple storylines, the “pull out” cards and the mirror (at the back of Funny Faces). As the “reader” there are plenty of opportunities for me to create my own narrative based on the simple images, and I am sure as my grandson develops his language skills he will be able to add to and develop his own the “stories” as we sit and read together. 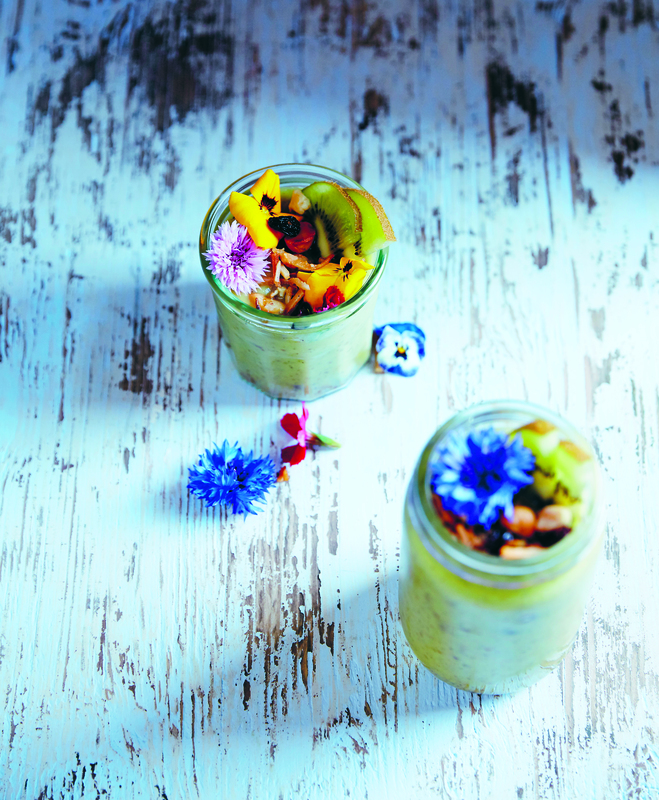 Recipes extracted from Food to Make You Glow by Lola Berry. Available now, RRP $39.99, Plum. the fact that it’s good for my beauty regime only makes me love it more! Line a 21 cm x 18 cm baking tin with baking paper. to the freezer while you make the filling. and then put it back in the freezer to set. come to room temperature before tucking in. sprouts and give them a good old mix. egg mixture and goat’s cheese. extra grind of black pepper. Whether you’re looking to boost energy levels, manage stress or achieve healthy and sustainable weight loss, eating the right food is a crucial piece of the puzzle. In Food to Make You Glow, nutritionist Lola Berry shares the key whole foods to support specific health goals: happiness, energy, beauty, immunity, calming, weight loss and detox. As well as 90 delicious recipes based around these wholefood heroes, Lola recommends the best herbal teas, lifestyle tips, exercises and activities for each health goal. Want to keep the baddies at bay and support your immune system? Go for recipes featuring immune-boosting red meat, garlic or seeds, such as the Lucky Lamb Chops with Green Pea Smash or Coconut Fruit Whip with Almond and Seed Toffee. Need to give your hair, skin and nails some love? The Raw Rainbow Pasta with Brazil Nut and Spinach Pesto or Salted Macadamia Nut Slice are high in good fats and antioxidants. 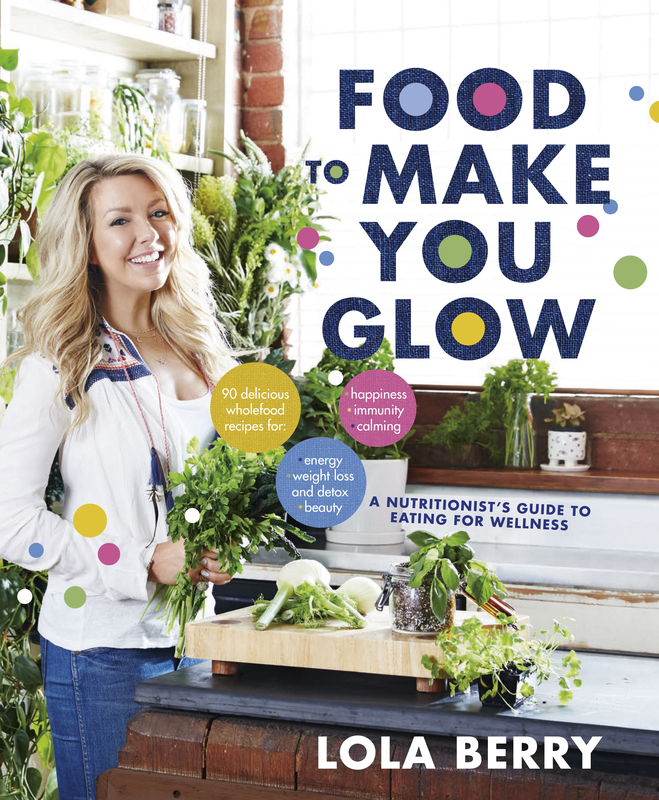 Get inspired about the positive effects whole foods can have on your health, and start cooking food to make you glow! Food for weight loss and detox. 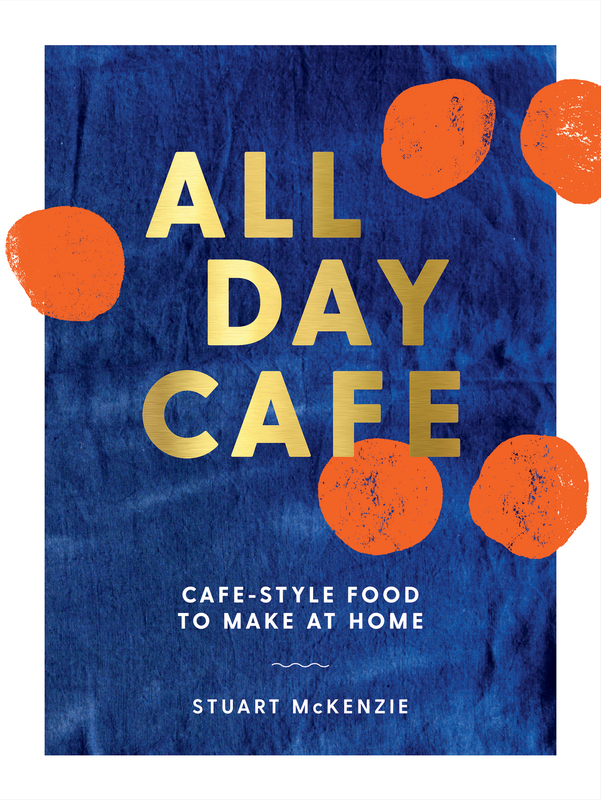 “Putting it simply, this is a book about wholefoods and how real food can not only nourish your body but also have a positive impact on many different aspects of your health.” (p.6) Wholefoods, real foods…these are recipes I know I will be referring to often, making often. I think all of the recipes will be useful – and it is great to be able to select according to how my body is feeling at the time. At the moment I could use a good dose of energising, calming and immunity boosting foods. Let’s look closer at how the book is set up and examine the chapter on “food for immunity” as an example. There are suggestion of teas that will help you boost your immunity; Echinacea, calendula or astragalus. “Hero” foods, ingredients with properties that will assist your body to achieve the particular health goal you are interested in, are listed, in this instance, red meat, almonds, sunflower and pumpkin seeds, kiwi fruit, garlic and broccoli. There is a recommended yoga pose for immunity, “twisted roots” (p. 140), this is a gentle pose that even I could manage. 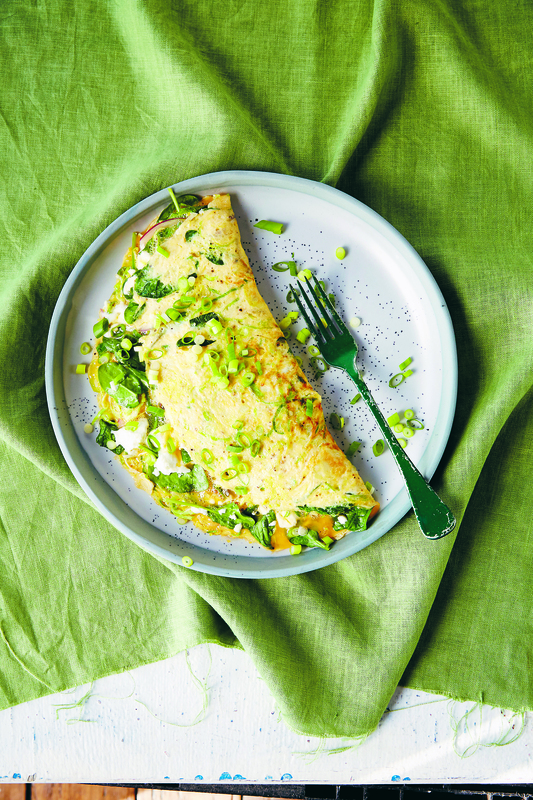 And then there are the recipes – all with a guide that clearly states if the recipe is dairy free, gluten free, grain free, paleo or vegan or vegetarian. 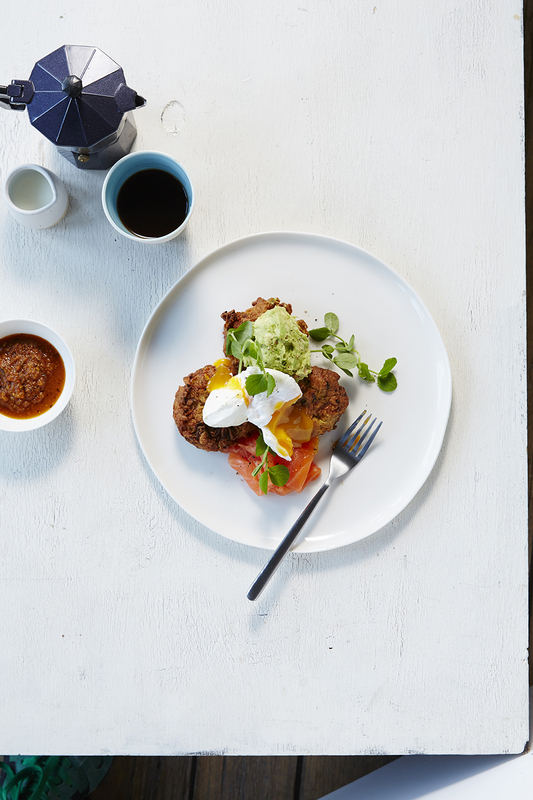 All my favourite foods are here, or variations of them; breakfast bowls, smoothies, bliss balls, fermented foods, bone broths, curries, potato bake, a nutrition bowl, raw foods, Buddha bowl, slices, muffins, Mexican Hot Chocolate…YUM! What more could I ask for? It’s all here. Check out this exciting news! I am listening to the CD as I read this cute children’s book. 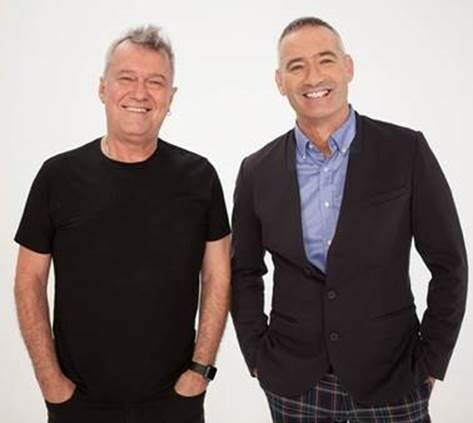 “Legendary Australian rocker Jimmy Barnes is excited to announce his new venture into the world of children’s entertainment with ‘Och Aye the G’Nu.’ This exciting double release comprises an album featuring the world’s most popular children’s group, The Wiggles, out March 31st via ABC/Universal Music, and children’s books out April 1st via Five Mile Press. With ‘Och Aye the G’Nu’, Jimmy put pen to paper to create truly unique poems inspired by his grandchildren, especially his cheeky red-haired, blue-eyed grandson, Dylan. The music release also showcases the best of Jimmy teamed up with The Wiggles in an album that will be sure to excite and entertain young audiences all over the world. Jimmy explains- “It has been such an honour and a pleasure to work with my old friends The Wiggles, on this project. Anthony is the best in the world in this field and he guided me through this project every step of the way. We had a lot of fun doing it too. special place in my heart and it was also inspired by my love of Scotland”. 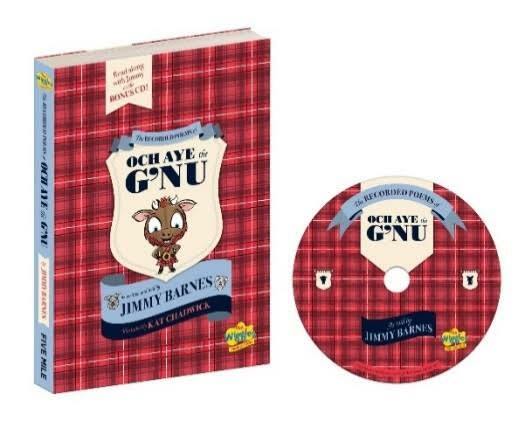 Poems of Och Aye the G’Nu (red cover) will be available from ABC Shop (online) and book retailers. G’Nu”, beautifully presented with colourful illustrations throughout. music that makes children and parents alike want to sing and dance along. captivate children and families everywhere. 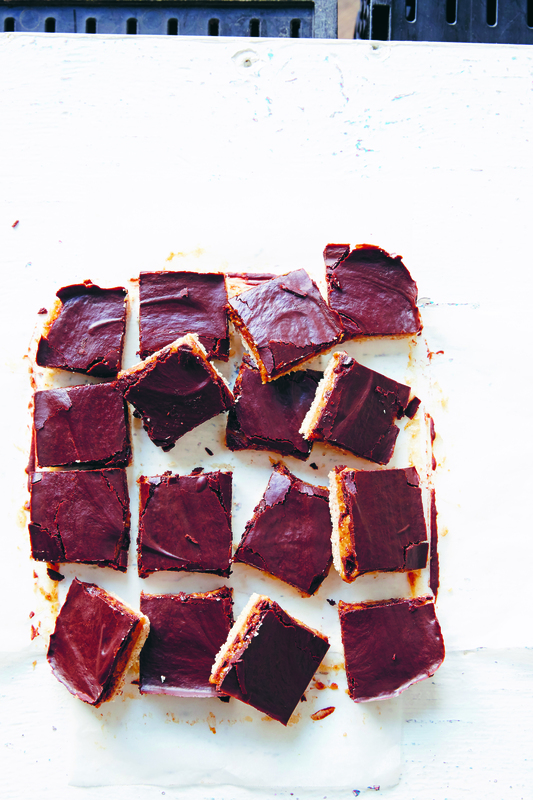 a baking tray, drizzle with a little olive oil and roast for 45 minutes. Allow to cool, then use a sharp knife to remove the corn kernels from the cobs. Place the corn, zucchini, onion and coriander in a large bowl. Add the eggs and flour and mix well. Season with sea salt and freshly ground pepper. Heat 200 ml (7 fl oz) of olive oil in a large heavy-based frying pan over high heat. Using an ice cream scoop, scoop balls of the fritter mixture and add to the hot oil. Gently press the fritters down with the back of the scoop to flatten them slightly. Take care, as the oil can spit. or until golden brown and cooked through. This amount of batter should make 12 fritters. Poach the eggs for 2–4 minutes in a pan of simmering water (page 33). into a small mixing bowl. Add the lemon juice and season with salt and pepper. Use a fork to crush everything together and set aside. To serve, spread 2 heaped tablespoons of kasundi over each plate and top with three corn fritters. Top with some avocado, a poached egg and some sour cream and garnish with pea shoots. Serve with a side of smoked salmon or fried bacon if the troops are hungry. Fill a wide saucepan or deep frying pan with water until about 10 cm (4 inches) deep. Add the vinegar and salt. Bring to the boil over medium–high heat, then reduce the heat so the water is just simmering. the simmering water in one direction to create a whirlpool. Holding the saucer as close to the water as possible, gently slide the egg into the centre of the whirlpool. Repeat with the second egg. Cook for 2–3 minutes for a soft yolk or 3–4 minutes for firm. Remove the eggs with the slotted spoon and drain on a plate lined with paper towel. Repeat with the remaining eggs and serve everyone two eggs each with some toast. Make sure your eggs are really fresh for poaching. While the eggs are cooking, and between each serve, use a slotted spoon to skim any foam off the water.